Wild Wild Watch Just $14.69! Ships FREE! You are here: Home / Great Deals / Christmas Deals / Wild Wild Watch Just $14.69! Ships FREE! Love the unique style on this watch! 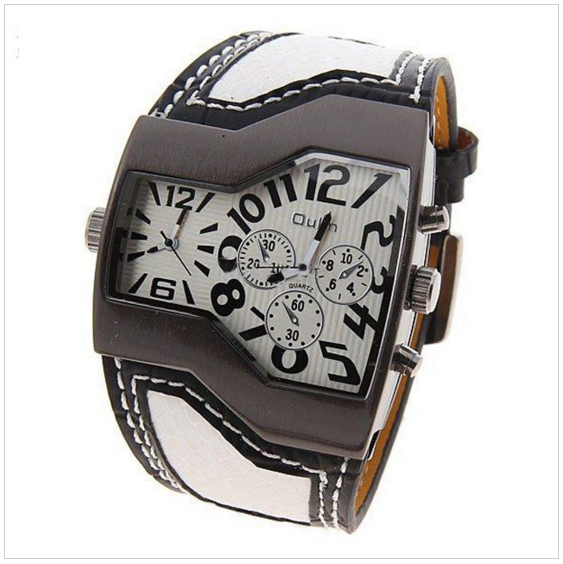 Order the Wild Wild Watch for Just $14.69! Ships FREE! Also available in additional colors! This watch, like any good cowboy, is water resistant; perfect for that guy and gal who spent more time learning to lasso and less time telling time! Click here to check out more Great Deals!